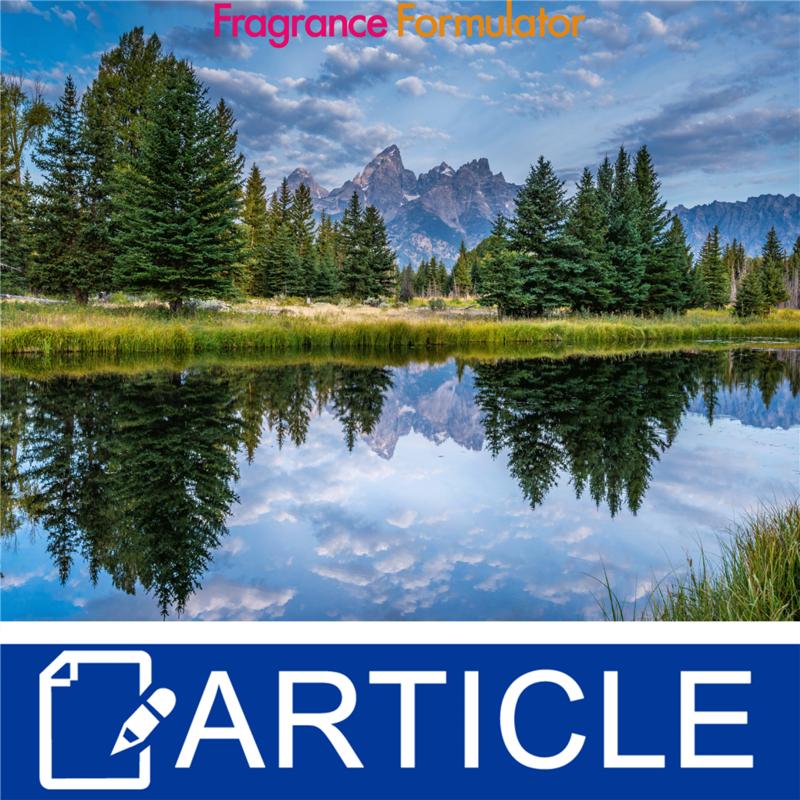 Fragrance Fomulator oils have a specific molecular composition, which allows them to be successfully used as single note scents or blended for custom formulations. This revolutionary system has been designed by a team of scientists to allow consumers to develop their own unique scents for soaps and cosmetics. Set yourself apart from your competition with your own blends. Below are some of our custom blends that were inspired by the West Region of the USA! Inspiration: Fresh avocado, smeared across toast is the trendy way to start the day in the west. Step outside and you are welcomed by warm air and trees abundant with fruit like figs, apricots, kiwi and other tropical treats. There are countless ways to spend the day in the west, each as exciting as the next. You begin by exploring the forests, getting lost in the vast beauty. As you find your way out and make it across the boardwalk to the beach, you’ll find a sea of people indulging in all the uniqueness the west has to offer. Take a walk along the beach, collect sea glass and breathe in the salty air – what could be better? Refresh yourself with some fruity flavored shaved ice or gulp down some cold coconut water. Walking home from the beach you see tables of vendors selling everything and anything under the sun. Grab a handmade lei and some cool looking shades before you call it a day. Of all the endless opportunities that the wonderful west has to offer, everyone knows how to end the day, open a bottle of locally made cabernet and enjoy.